Ironmonger Spring Company is committed to continued customer satisfaction through competitive pricing, quality parts and product engineering, technical refinement and on-going staff development. Our facility is located on State Road 35 in north central Indiana - centrally located to many major cities including Chicago, Indianapolis, Detroit, Cincinnati, Columbus, Fort Wayne, and Lafayette. Jo Ellen Ironmonger began her career in the accounting department from the start of the corporation in 1977. Stepping up as the full time company leader in 1995 when founder Norman T. Ironmonger retired, Jo Ellen has brought the manufacturing company to the state-of-the-art facility it is today. 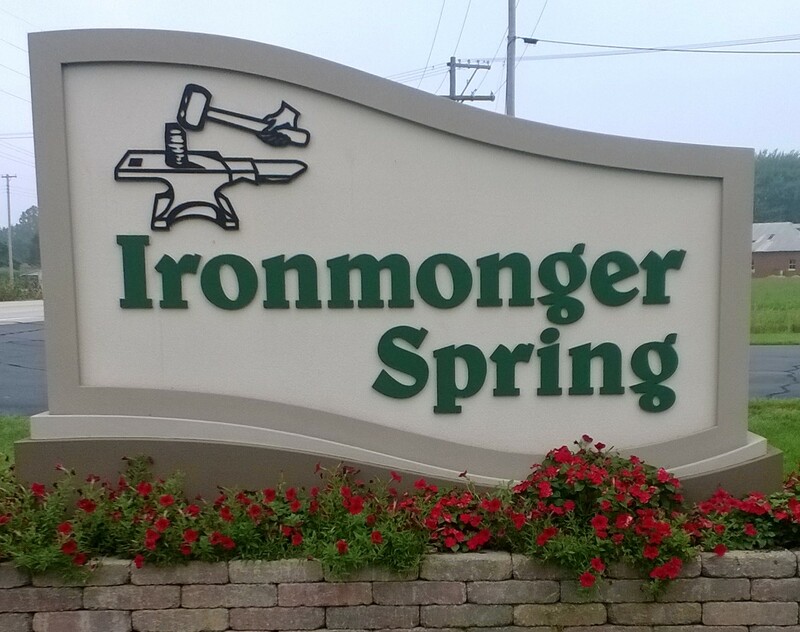 After 30 years in the spring industry, Norman Ironmonger started out on his own - founding The Ironmonger Spring Company in Logansport, Indiana in 1977. 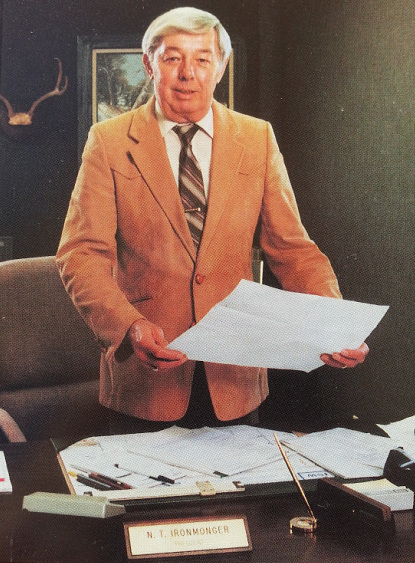 He then moved the business to Walton, Indiana in 1978. He continued to be at the helm of the manufacturing company until he semi-retired in 1986 - with full retirement in 1995. © 2015-2017 Ironmonger Spring : All Rights Reserved.